May 19th in WordPress Themes by Wordpress Jedi . 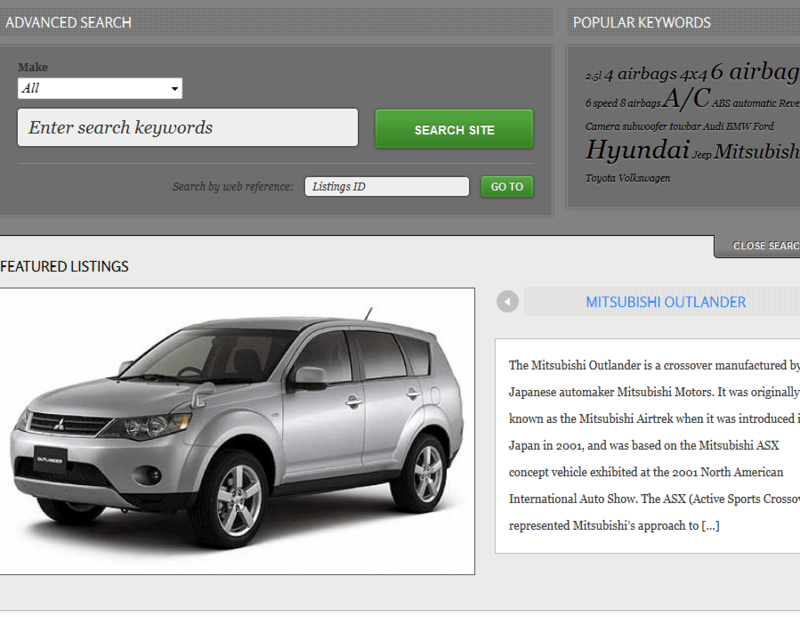 Automotive: allows you to create a vehicle directory and even sell items online. It is WooCommerce friendly. The theme is powered by the Tevolution plugin. Directory Portal Theme: a flexible theme you can use to create advanced directory portals for shops, websites, car dealers, and everything else. 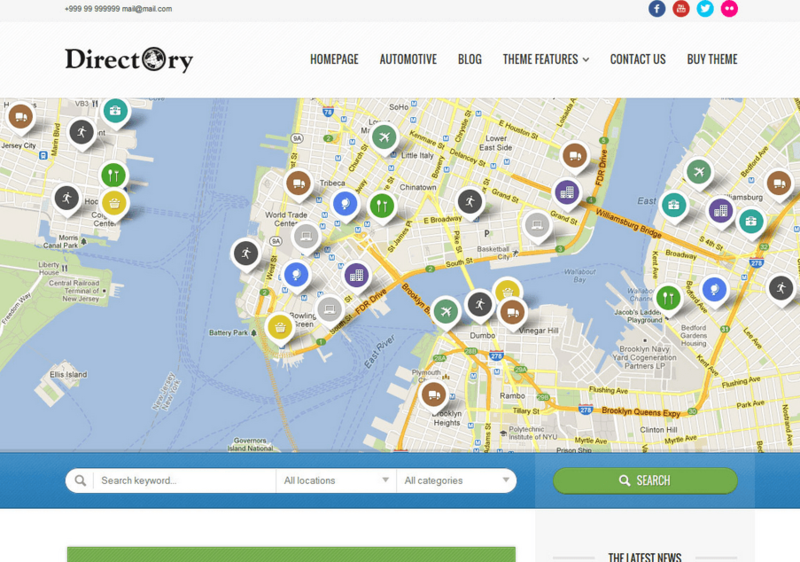 The theme is PayPal friendly and comes integrated with Google Maps. 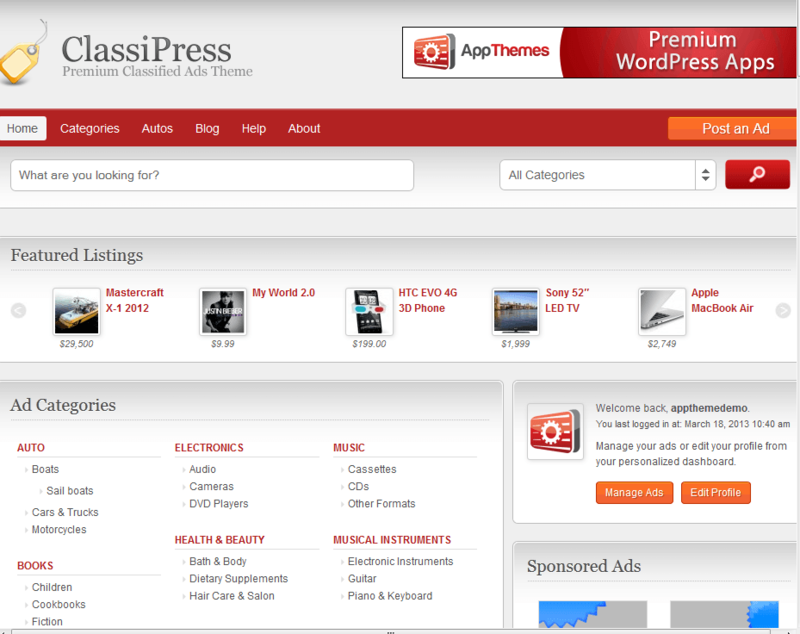 ClassiPress: turns your WordPress blog into a classified ads website. It has a fully customizable front-page with custom fields and support for custom membership packs. It is social media friendly too. 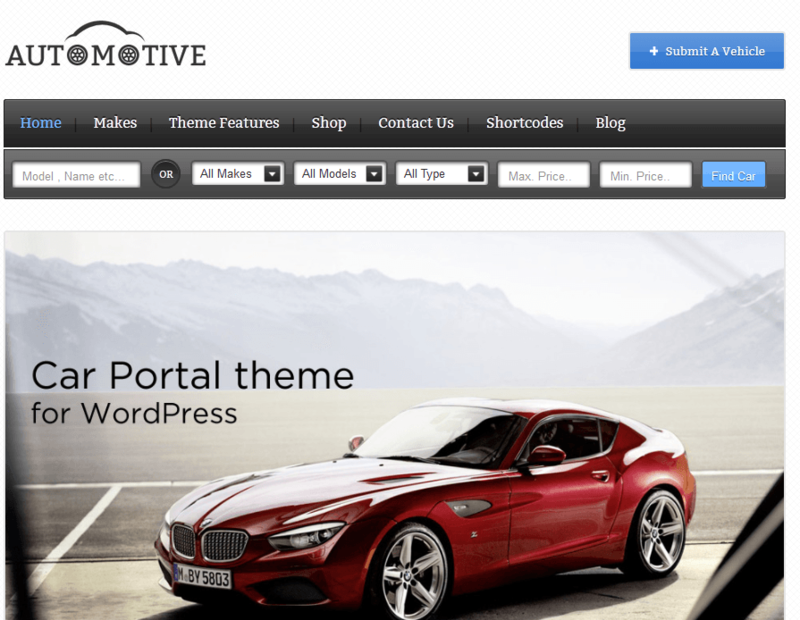 WP Pro Automotive: a responsive automotive theme for WordPress. 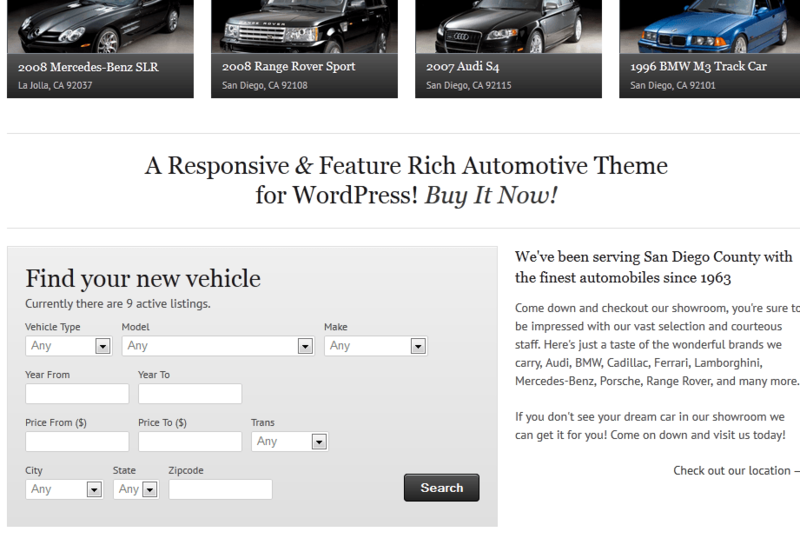 Whether you want to list cars or sell them online, this theme can handle the job. It has 14 custom widgets and 5 custom page layouts. The drag & drop homepage builder is a plus. 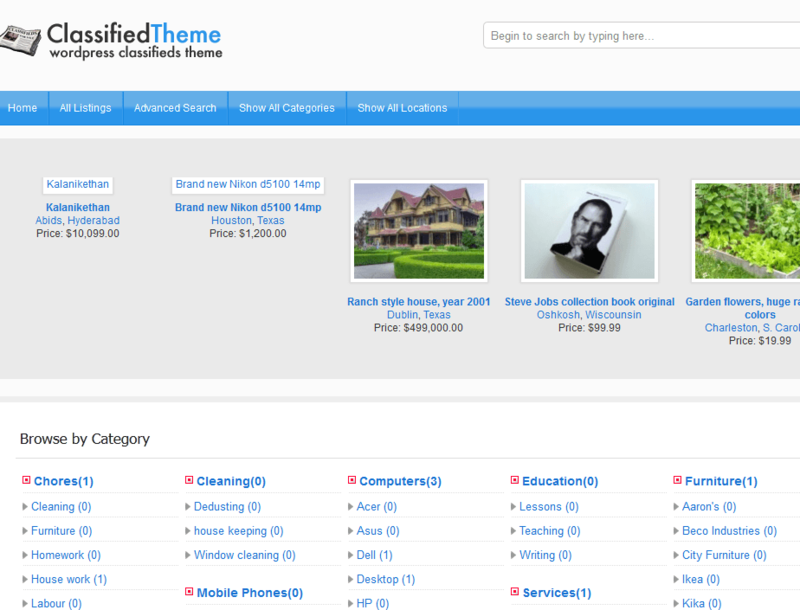 Classified Ads: a premium theme that turns your website into a classified ads portal. It provides support for PayPal, Google Checkout, and Authorize.net. It can handle car, real estate, food, and other types of ads. 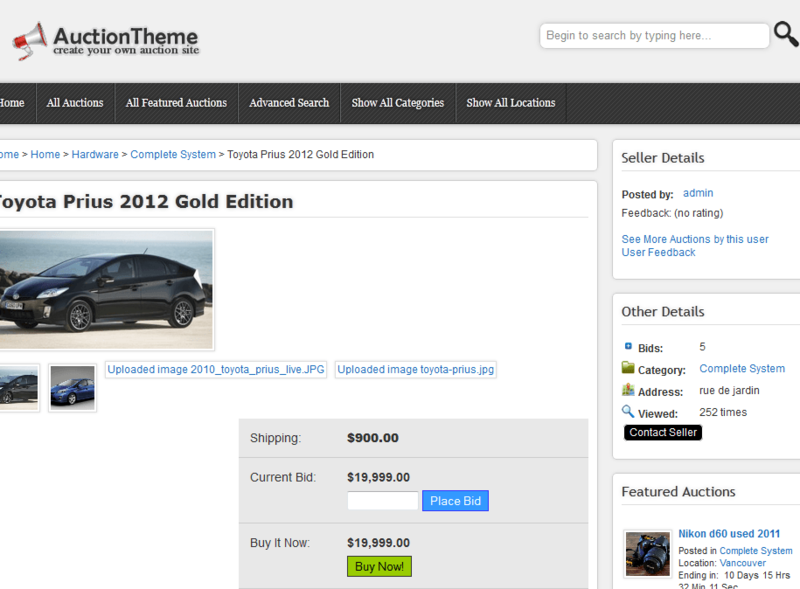 Auction Theme: want to create a car auction website? This theme can handle the job. It supports multiple payment gateways and has a neat escrow feature. Listings: a pretty powerful theme for content sites. It has a customizable homepage and everything you need to host listings on your website. It comes integrated with Google Maps. Have you found better themes for vehicle directories? Please share them here.